Since I’m at the beach for three weeks and have plenty of time on my hands I figured it would be a great opportunity to do some more running research! 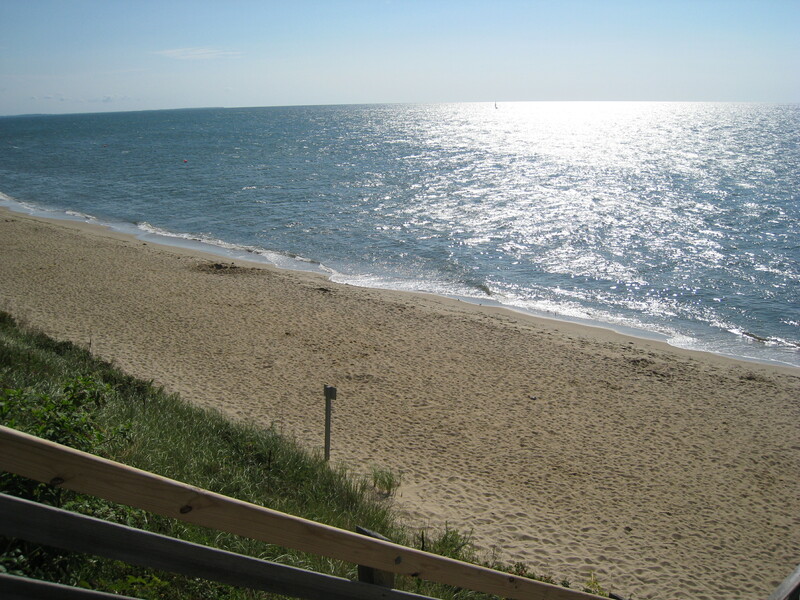 Our beautiful Cape Cod beach! Over the past year since I started training for my first race I’ve really enjoyed all that I’ve learned about running, racing and training and I’m hoping to push myself a little harder for my next round of training and fall races. Before I left for Cape Cod I bought the Runner’s World Big Book of Marathon and Half Marathon Training and have been reading it cover to cover while I’m at the beach. While I’m not sure there is much “new” information for me in it, I do think it would have been a great book for me to have a year ago when I was just getting started. There are a few things I’ve been researching over the past few weeks that I am going to try to incorporate into my training: speed work, a heart rate monitor and some of the advanced functions on my Garmin. 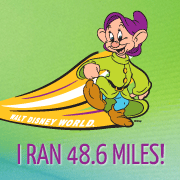 I bought the Garmin Forerunner 405cx last fall when I began my marathon training (I had been using RunKeeper on my phone up until then, but the battery wasn’t lasting on my longer runs). I used the watch a few times and really only utilized the basic functions (time/distance/pace), I really had no patience to read through the instruction manual and I never even ventured near the heart rate monitor that came with it! On a last minute whim I packed my Garmin, the instructions and heart rate monitor to take with me on vacation and figured it would be a good opportunity to actually learn how to use the thing! Well, yesterday afternoon, when I needed a break from the beach, I made an exciting discovery – I didn’t actually have to read the instruction manual! 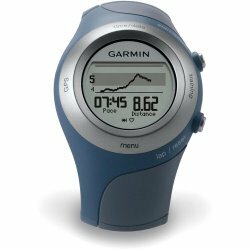 Right on their website Garmin has a Learning Center with short tutorial videos on how to use all the functions of the watch! 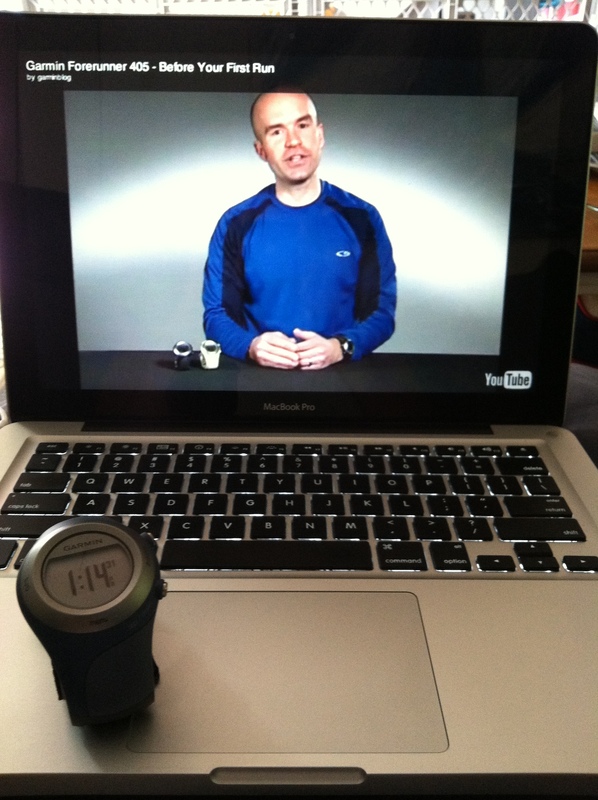 More soon and what I’ve been learning about heart rate monitors and speed work for training!